Part of a conceptual serie with food ingredients associated with luxury. Fantastic! That had to be some serious work! You have raised the bar with this one! Congrats!! Yea right, this is fake! 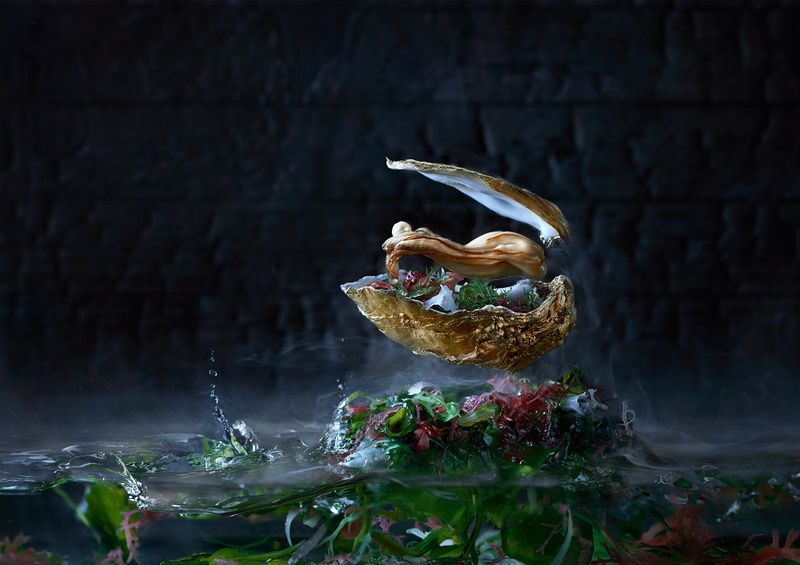 You didn't stumble across this floating oyster in a misty swamp, i bet that's not even really floating!